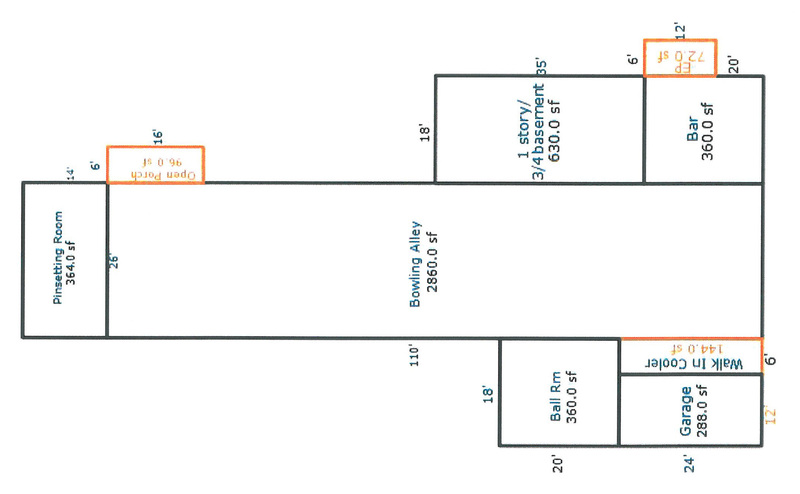 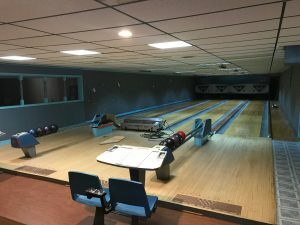 4-Lane Bowling Alley • 344 Broadway St. Here is the opportunity you’ve been waiting for. 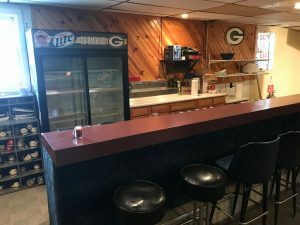 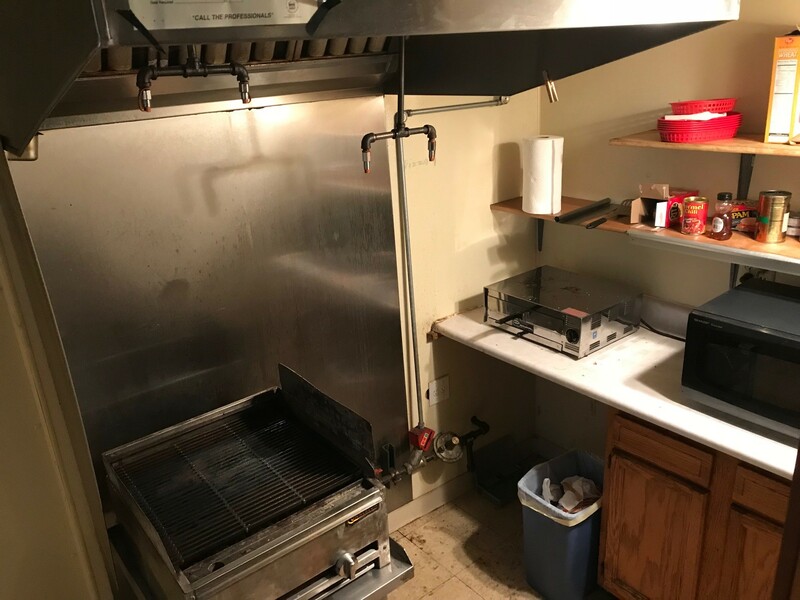 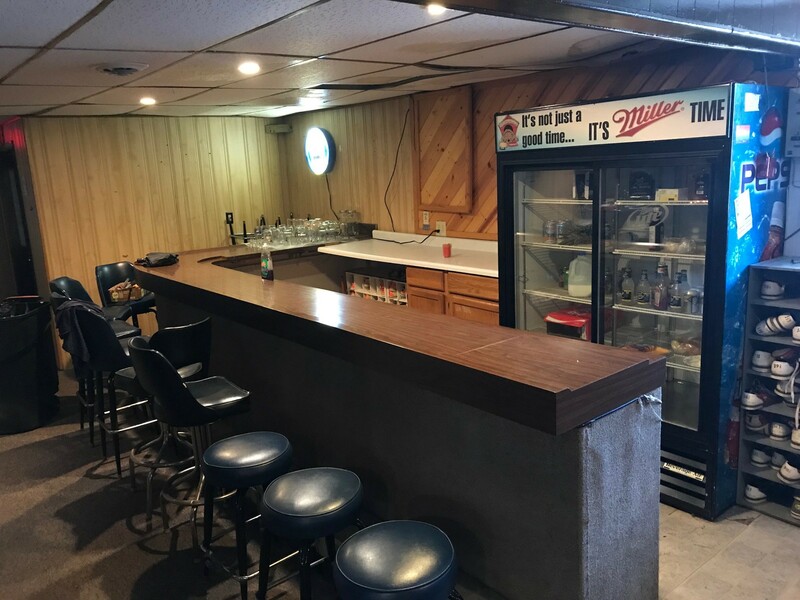 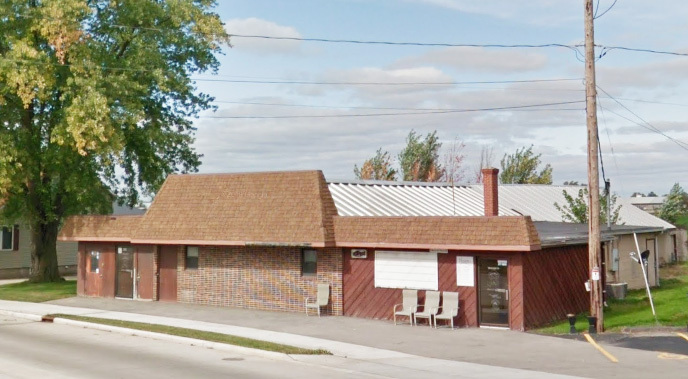 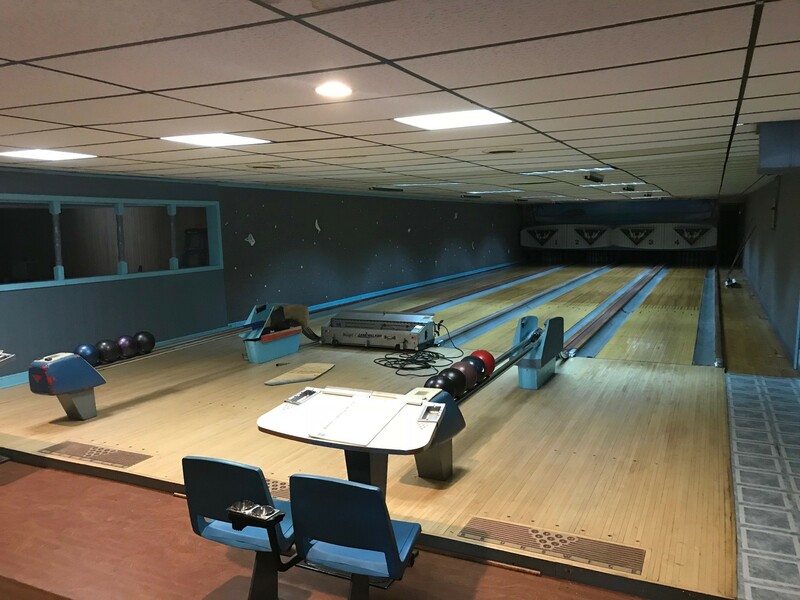 A (4) lane bowling alley available for sale or lease in the Village of Wrightstown, which includes a full bar and grill with hood for food service. 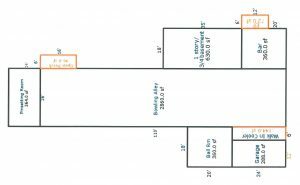 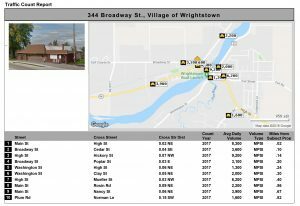 Located between the Fox Cities and Green Bay, Wrightstown has become the perfect bedroom community with a population of 3,406. *The Village of Wrightstown maximizes opportunities for social and economic development while retaining an attractive, sustainable, and secure environment for the enjoyment of residents and visitors alike.